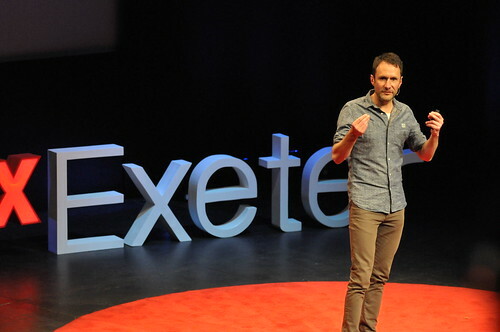 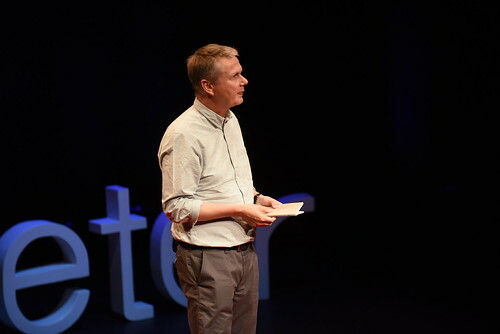 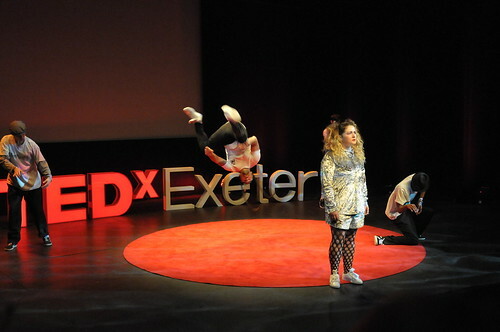 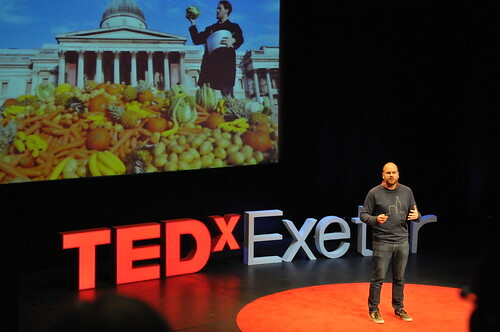 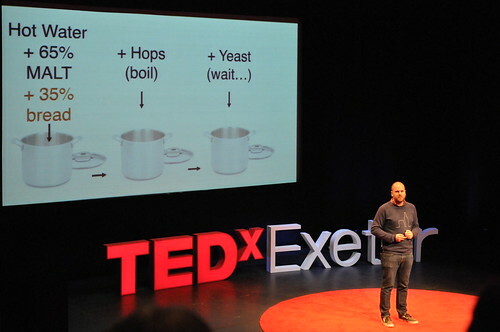 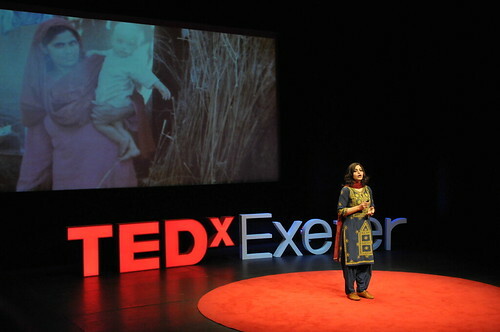 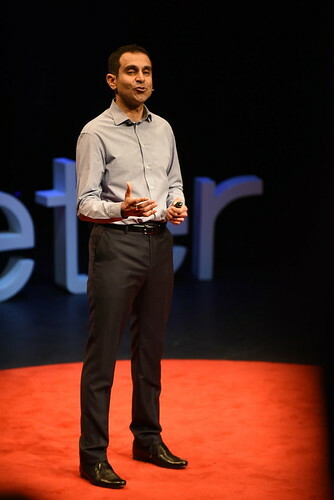 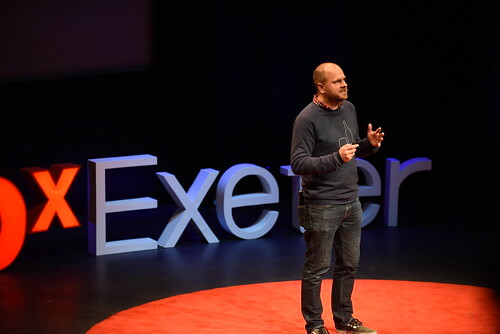 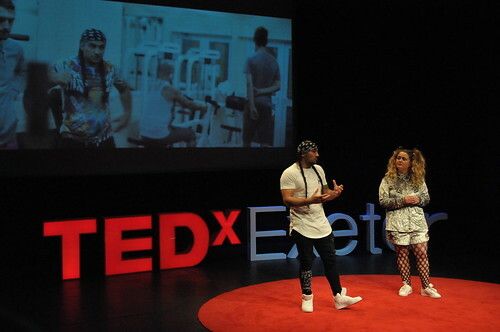 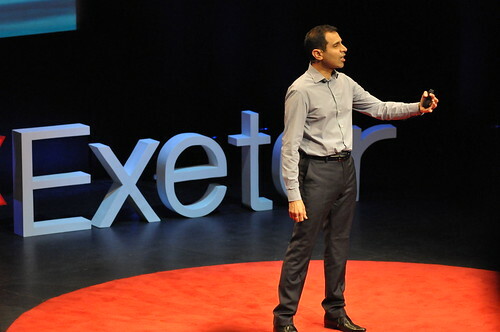 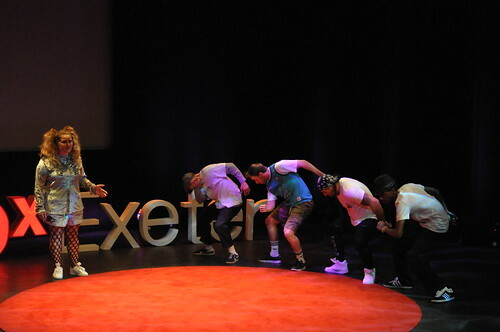 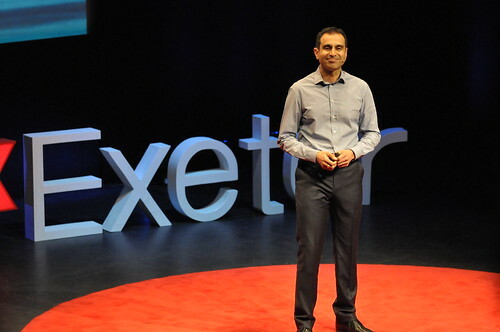 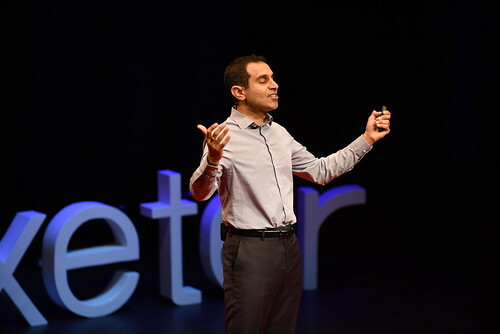 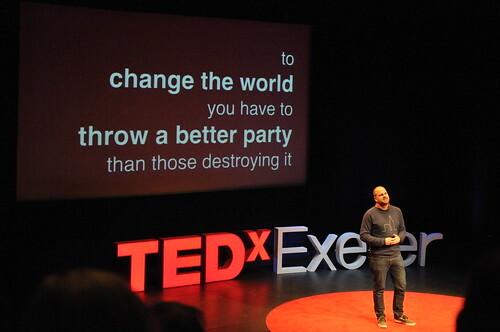 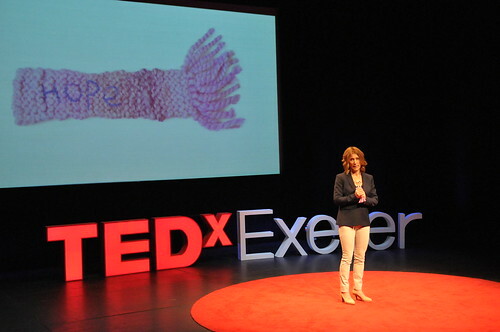 Watch the video of Matt Hayler’s talk at TEDxExeter 2014. 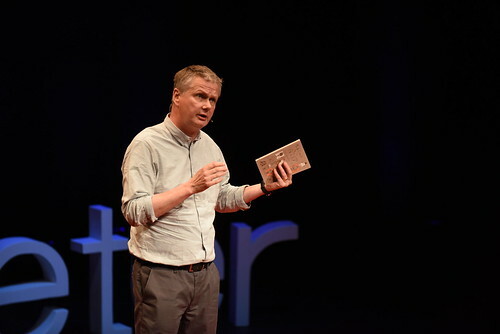 Matt Hayler is a teaching fellow specialising in Digital and Cyberculture Studies and Criticism and Theory at the University of Exeter and recently completed his thesis on portable electronic reading technologies, their impact on readers, and the conversations they might relaunch about our interactions with artefacts more broadly. 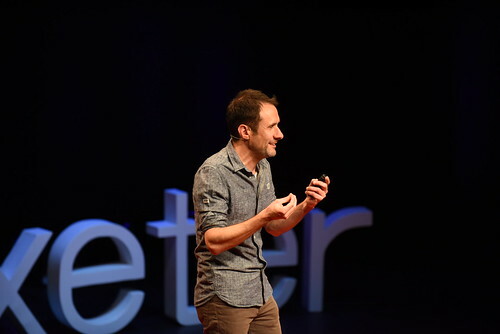 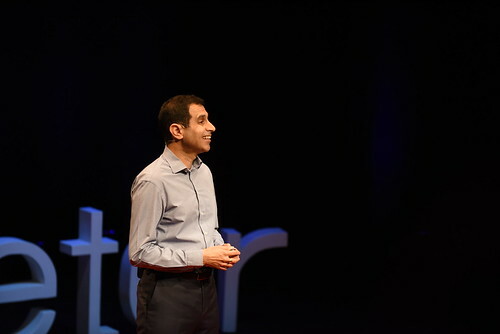 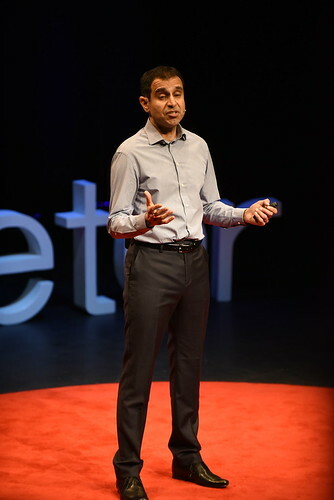 In his ongoing research, he is interested in the interaction between Cognitive Neuroscience and phenomenology for Humanities research, the impact of digital tools, environments, and cultures, and the reflection of material concerns in experimental literature.